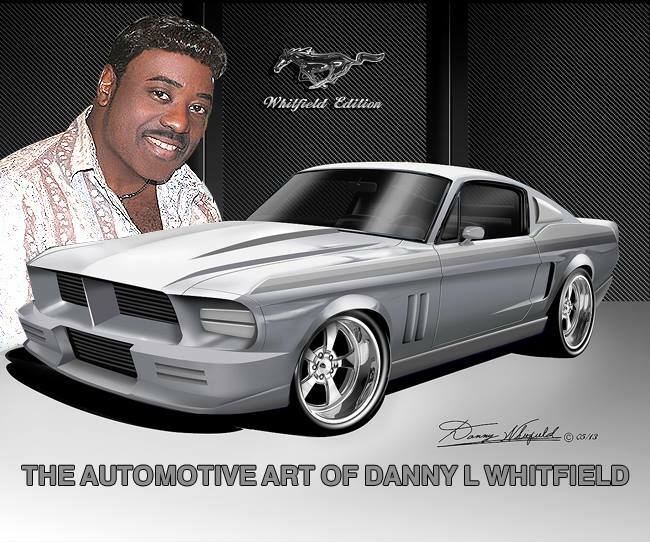 This entry was posted in Car Art - Automotive Art of Danny Whitfield and tagged artwork, automotive transportation, classic car, Corvette, Danny Whitfield, General Motors, muscle car. 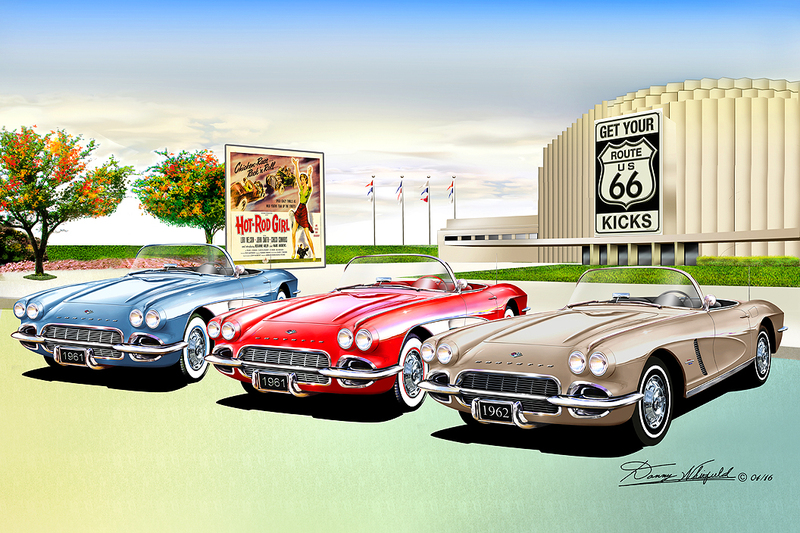 This entry was posted in Car Art - Automotive Art of Danny Whitfield and tagged 2017 Corvette grand sport, art, automotive art, automotive transportation, Danny Whitfield, General Motors, muscle car, poster, print. 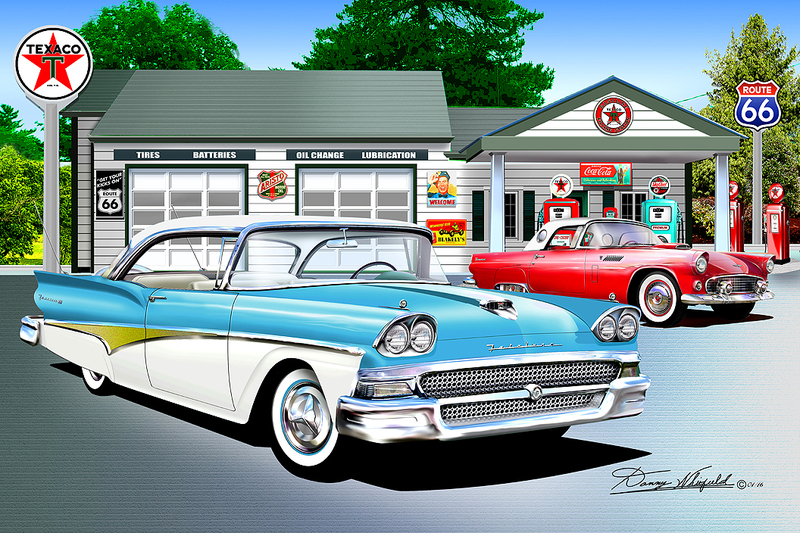 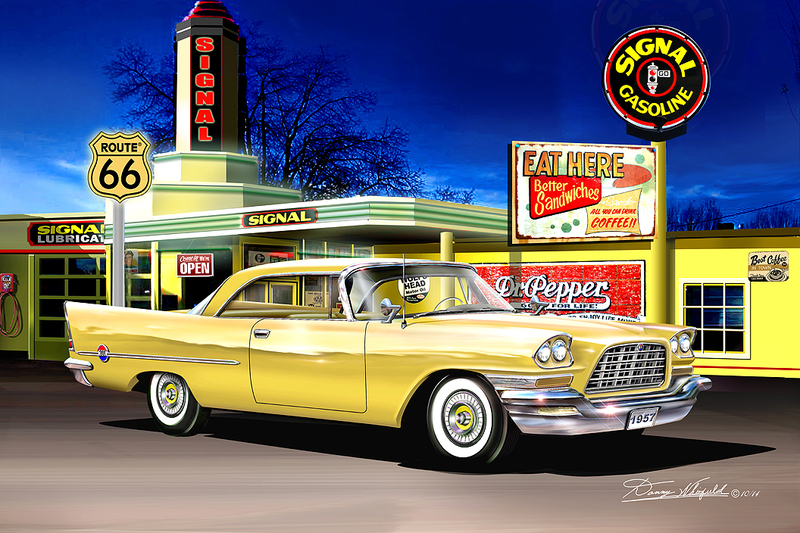 This entry was posted in Car Art - Automotive Art of Danny Whitfield and tagged 1960, 1961, 1962, accessories, automotive art, automotive transportation, canvas, Cars, Corvette, Danny Whitfield, dealerships, deco, fine art, General Motors, muscle car, Performance, poster, print.